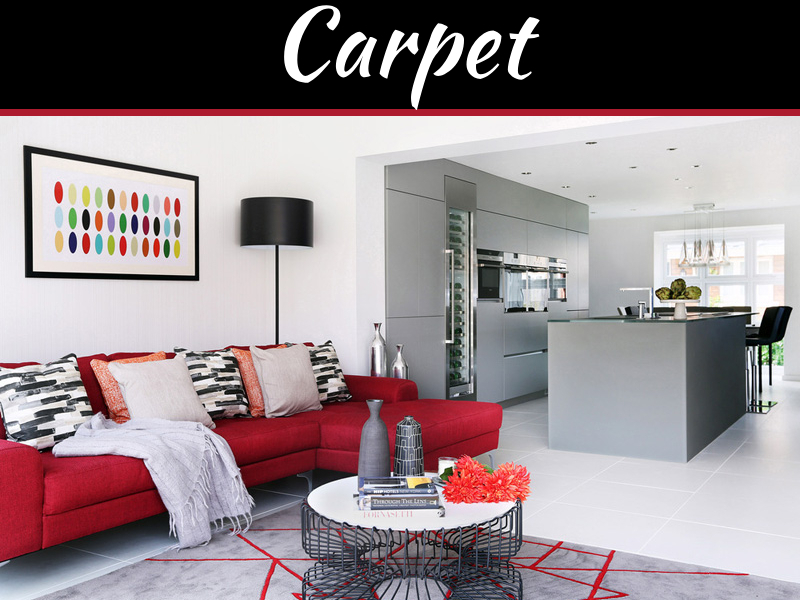 When you’re prepared for your dream home makeover, sometimes you can’t help but be a bit extra excited about the things you can do to your home. After all, when you hear the term “redecorate,” it’s as though you’re resetting from scratch, being free to do with your home as you wish. You want new wallpaper? You get new wallpaper! You want to move appliances around? You get your appliances shifted! However, if you want a new take on redecoration, then perhaps an interior designer might be the person for you. 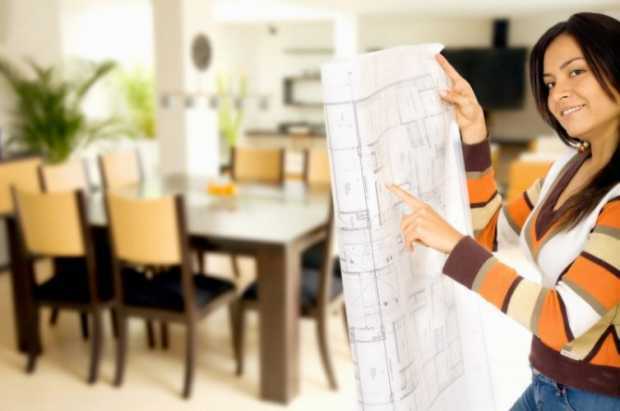 They are trained and educated in making sure designing your home isn’t just a matter of hasty decisions, but that your decisions are based on sustainable designs that suit your needs. 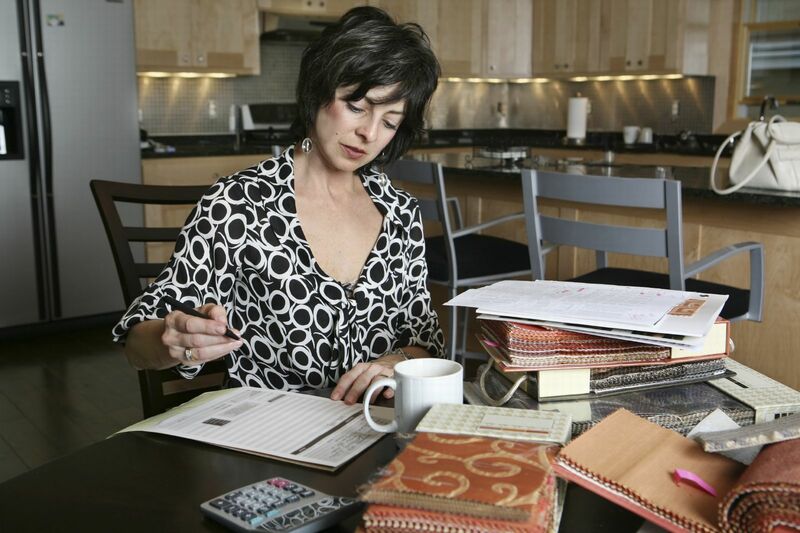 Interior designers aren’t just people who shoddily propose designs for your redecorated home. Good interior designers are capable of transforming any living space into a space that is fit for life. Those are the types of designers you’re looking for. Unfortunately, with a lot of people in the interior design scene, choosing the right one can be difficult. 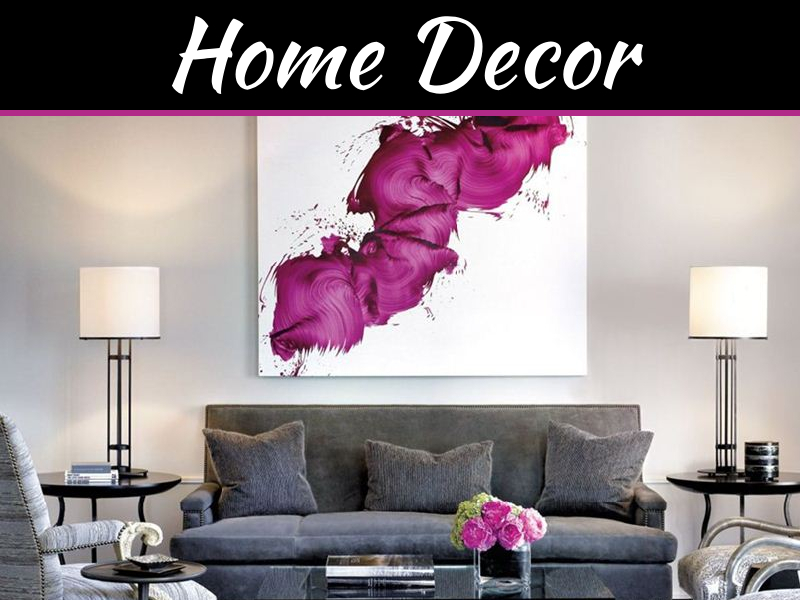 According to Homedit, getting the right interior designer for your home is a matter of knowing what you think is best for your home and making sure the person you get is adequate for the job. 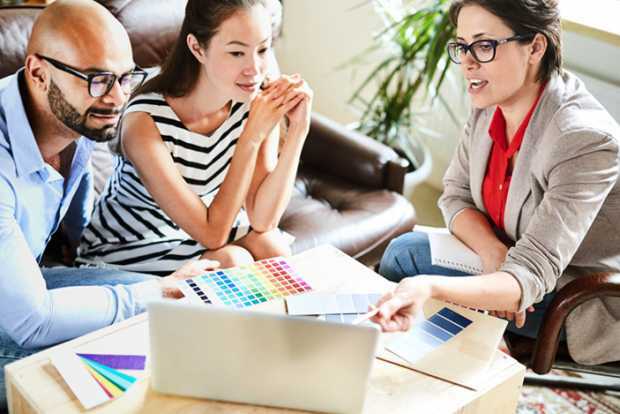 Remember that interior designing is both a creative and practical endeavor, which means the person you should choose is someone who is well-trained and who understand your tastes. Below are some factors to consider when getting an interior designer to redecorate your home. What Are Your Tastes And Specifications? Before you even attempt to choose an interior designer, you have to be very clear with your “taste” and style as a homeowner. 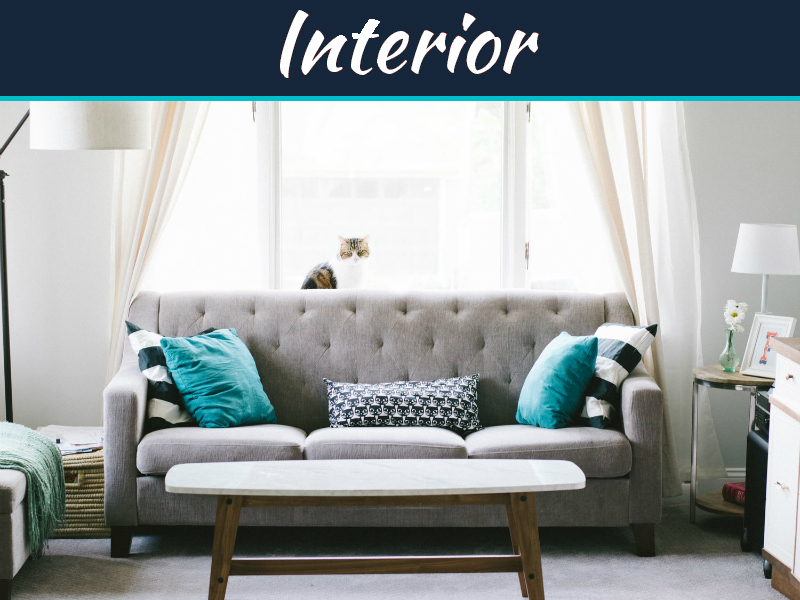 Given that you are considering getting an interior designer, that means you most probably already have a layout and the necessary resources in mind. Keep these two items in mind while you choose your designer. If you’re not clear on your tastes and preferences, check websites or references and consider how you want your home to look. Check if there are designers out there who fit your taste. You will more or less get a basic grasp of their “signature style” and taste as you go through websites and other sources of materials. Remember that you’re more or less working on a budget. If the interior design process includes the actual renovation of your home, then you’re dealing with a specific timetable that can use a significant amount of your resources. These are things you have to consider carefully. When choosing your designer, remember that there are a lot of designers available and not a lot of them are fit to do the work you need. This is because once you get to know your style preference, a lot of good artists with different styles will be immediately out of the window. If you’ve got a few select ones on hand, then it may be helpful to look at what to do with them next. Assess who these designers are and what have they worked on before. Chances are, their portfolios will reveal the intricacies of their design and redecoration work. You may like their style, but small details on some design choices may give them more or less a “yes” or a “no” in your book. Once you’ve picked one or two, set an appointment with them and get to know them. How do they “feel” and are they the kind of people you’d like to work with? If you can meet with them or talk with them over the phone, ask questions about their designs and what they do. Once you’ve gotten to know your style, limitations, and designers, you more or less have a general idea of what to expect with the entire interior design process. However, don’t forget to make sure you take note of these conversations for future consideration. Remember to keep an open mind, as clients don’t always have to like everything their designers do. Try to keep things in perspective and don’t dismiss the designer’s suggestions regarding what they can pull off to make your home feel more amazing than ever. Try to compare notes as well, if you have them. During your interviews with designers, show them designs you like and ask them if this is possible given your budget and your home. Keep track of what they say and compare notes afterwards. When you’re looking into getting an interior designer, it may help to get someone who is particularly suited for your ideas in mind. If your prospects have submitted their portfolios to you, you may more or less get an idea of just what kind of style they have, and if it’s the kind of style you want for your home. Don’t be afraid to compromise on important items when it comes to proper design… remember, that’s why you got an interior designer for your home. If you’re looking for a perfect interior designer to redecorate your home, you may click here for more information. Thank you for sharing such an intellectual article. 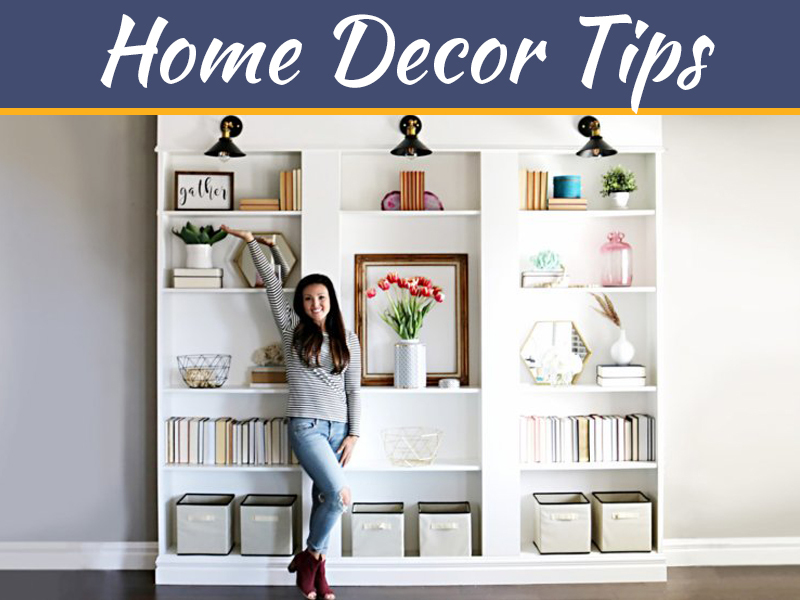 I am thinking to redecorate my home and these tips will surely help me in appointing an interior designer!